How well placed is your organisation to deal with increasing levels of digital disruption? 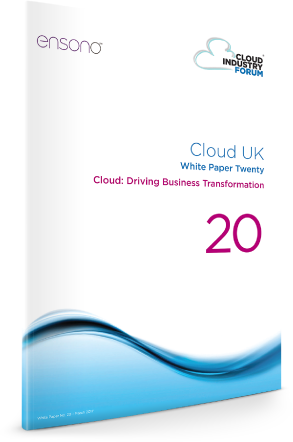 Read the Cloud Industry Forum’s latest report on Driving Business Transformation to better understand how UK-based organisations are using cloud services and the impact it’s having on businesses and the workforce. 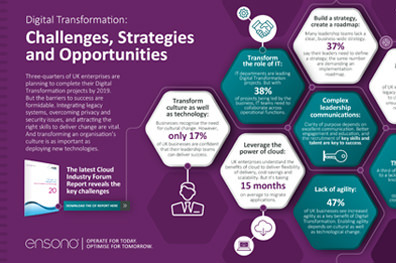 As the latest CIF report highlights, UK Enterprises understand the urgent need to deliver Digital Transformation. How should your organisation be approaching this? 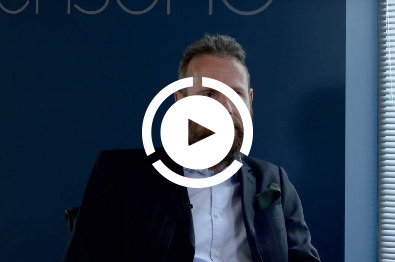 Simon Ratcliffe, Principal Advisor at Ensono, gives us his view on how thinking differently about Digital Transformation can engender positive and progressive change across your organisation. 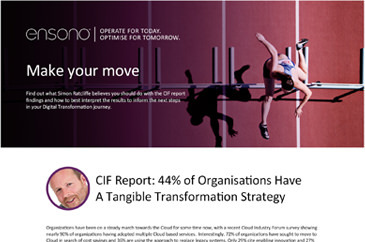 Find out what Simon Ratcliffe believes you should do with the CIF report findings and how to best interpret the results to inform the next steps in your Digital Transformation journey. Better understand the key findings from the CIF report and why Ensono is the perfect partner for planning and delivering on your Digital Transformation strategy. Operate for today. Optimise for tomorrow. 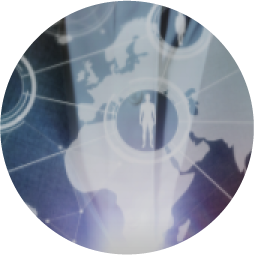 Ensono delivers complete hybrid IT services and governance for enterprise and mid-market clients across multiple industries. 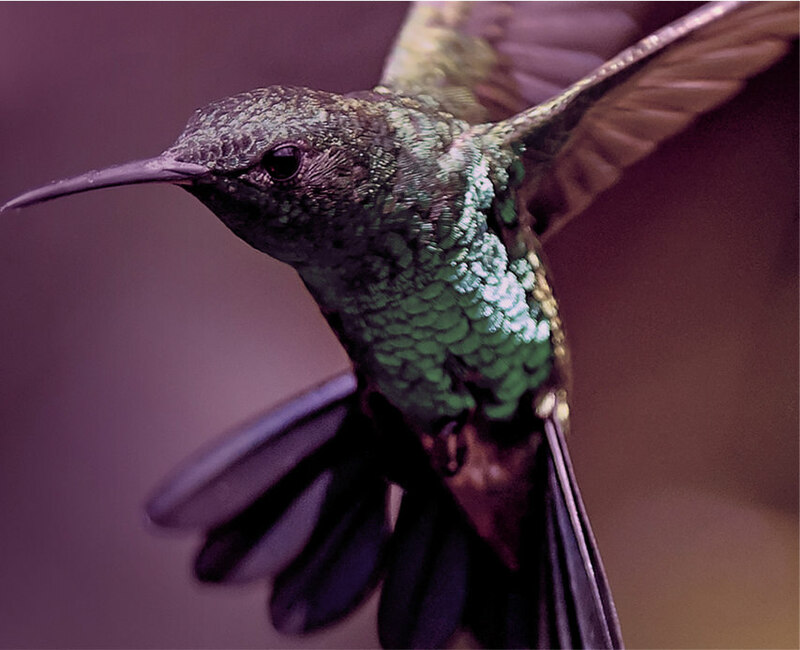 Our services range from cloud to mainframe, and everything in-between. Get the most out of your SAP applications with SAP-certified managed services from Ensono. With over 20 years of expertise managing our clients’ SAP environments, we understand how to continuously develop and evolve capabilities to meet your needs. Availability of your custom and enterprise applications is essential to your business, but management of these critical applications can divert your focus from strategic innovations. Ensono’s experienced professionals are trusted by clients to improve the agility, availability and security of their business applications. Your Mainframe workforce is retiring and your environment is ageing. The experienced professionals at Ensono provide the high-touch technical and operational support that allows our clients to do a lot more with less. 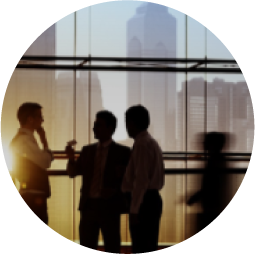 Let us show you how to shift CapEx to OpEx, improve TCO, and focus on what you do best. 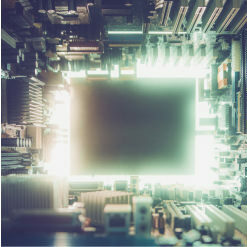 An increasingly complex base of legacy systems, processes and people within your organisation can pose a challenge for implementing new technologies. 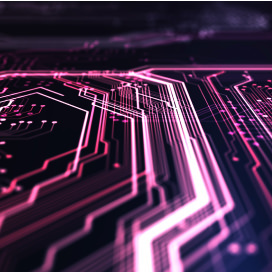 Our experts can help you create a clear path to success by defining a realistic roadmap that enables you to unlock the strategic value of environment-agnostic information technology.